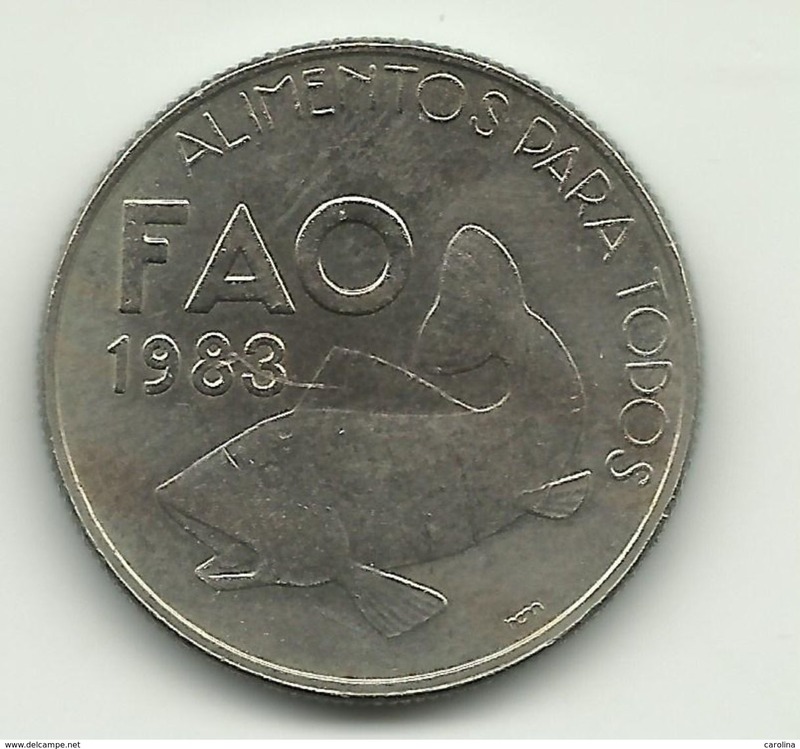 Portugal - PORTUGAL - 25 ESCUDOS - KM#619 - FAO - COPPER-NICKEL - SEE PHOTOS. 1.70€ ( TILL 3 PIECES) AND 2.00€ INTERNATIONAL REGULAR MAIL - BUYER RESPONSABILITY. 4.50€ ( TILL 20 PIECES) INTERNATIONAL CERTIFICATED MAIL - SELLER RESPONSABILITY. PAYMENT BY PAYPAL + 0.35€ + 4% OF TOTAL. 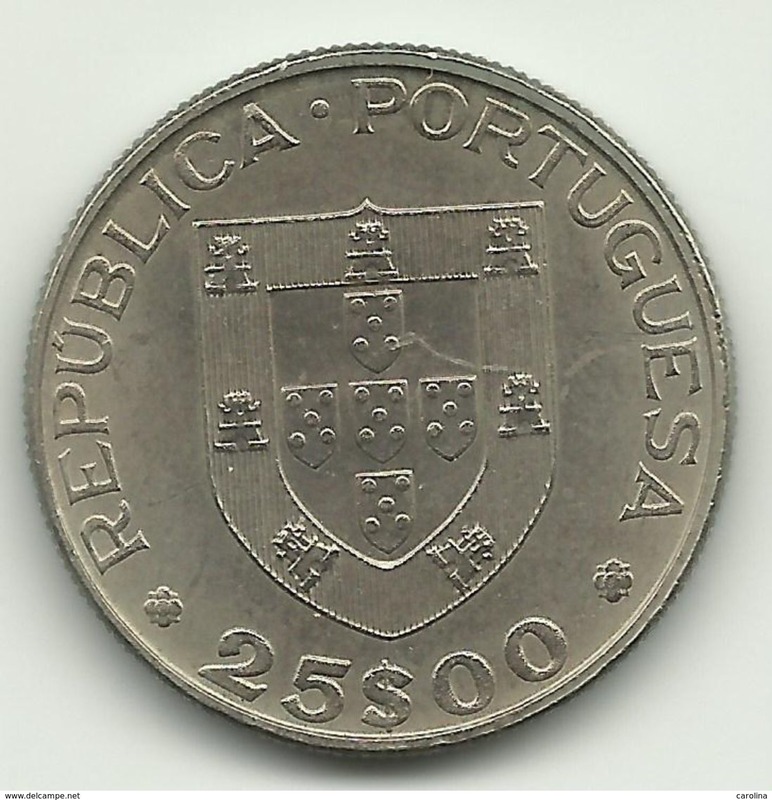 PAYMENT BY TRANSFER : IBAN PT50 0010 0000 3838 9080 0010 4 --- BIC BBPIPTPL BPI BANK - PORTUGAL. Excellent Seller A+++ .. PERFECT DEALINGS .. HIGHLY RECOMMENDED..